How much does an A2 motorcycle licence cost? 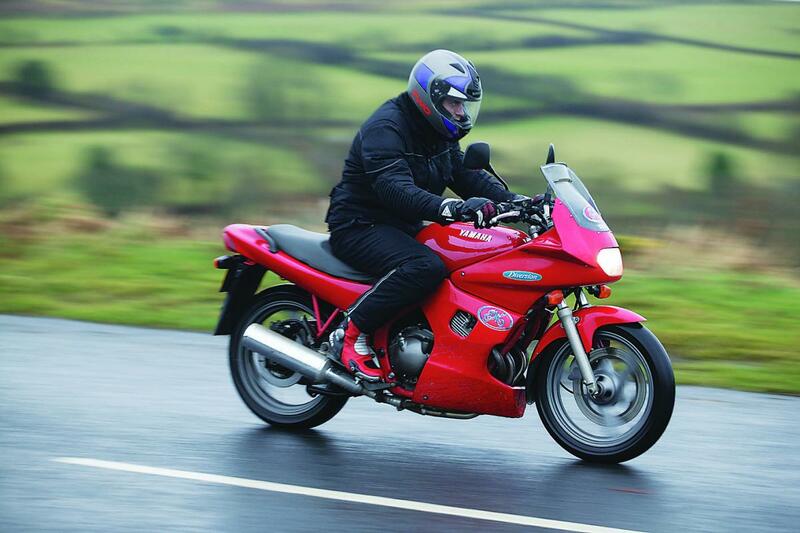 Training, tests, buying and insuring a bike… What does it all add up to? It’s true, there are so many routes to a bike licence and so many options when it comes to buying a bike that you can really spend a limitless amount of cash doing it, and that’s before you start spending on bike kit. Get a full licence at every stage (moped licence at 16, A1 licence at 17, A2 licence at 19 and A licence at 21) and you’ll take nine test ‘segments’ overall. That’s one theory test and four two-part practicals. Not to mention doing your CBT and getting training at every stage. Plus buying a new bike for each stage Total cost? Into the thousands for the training and tests alone, and that’s before you look at the price of buying a different bike for each set of rules. But very few will go that route. Most new riders are likely to use L-plates in their 125cc years and only go for the full test once they hit 19 and are eligible for the A2 licence. So that’s what we’re looking at here. Let’s start with the CBT. After all, you’ll have to. 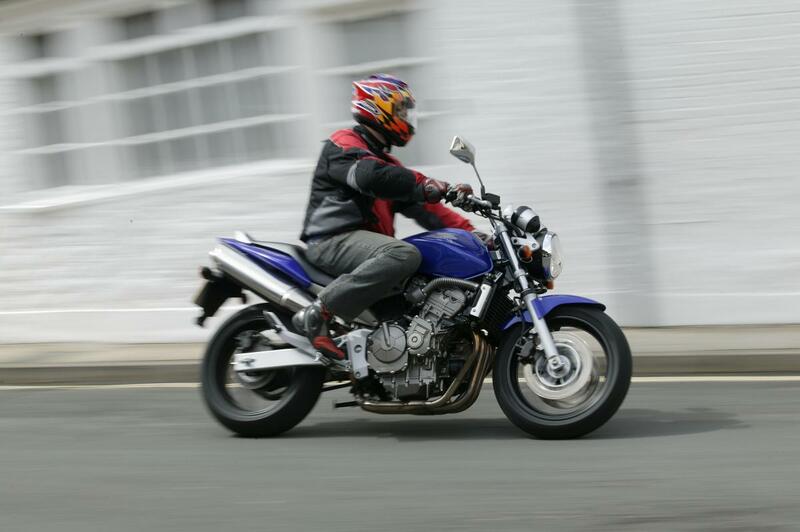 Although often referred to as the CBT ‘test’ it’s not anything of the sort. It’s Compulsory Basic Training, and while you have to show a level of ability to actually receive a certificate of completion, there’s no actual examination element. The ‘approved training body’ administering the CBT will give you the certificate as soon as you show you’ve reached the right standard to start riding on the road. And for virtually everyone, that means one day. The cost? Around £100-£130 depending on the training centre and whether you use your own bike or one of theirs. The CBT, along with a provisional licence (£50, but if you’ve got a car licence then you’ve already got the provisional bike licence) means you’re legal to ride on the road with L-plates. It’s probably a good idea to do that, if you’ve got access to a 125cc bike, to get some practice in before the next stage. Next, virtually everyone moving to an A2 licence is likely to take a two or three day course incorporating both module 1 and module 2 of the practical test. Training centres book the tests in advance so you can take a few days off work and get intensively trained right up to the point of doing each of the two tests – either both on the same day or on consecutive days. The costs are usually around £500-600 including the use of a bike. If all went well, now you’ve got your A2 licence! The next cost is buying a bike and the related kit (if you haven’t already done it.) Call it £2000 for a decent, used A2 bike and at least £500 for gloves, boots, helmet and a jacket – the bare minimum, as soon you’ll be wanting winter kit, full leathers and every other accoutrement that marks the start of an obsession. Then there’s tax and insurance which, depending on your age and the choice of bike, is likely to total another £500. All in, we’re now up to £3781. Call it £4000 to give a bit of leeway for unexpected expenses. Ouch. But all is not lost. Once the initial costs of getting the licence are covered, and you’ve begged and borrowed riding kit – call it £1000 or so altogether – the rest is the sort of stuff that might well be spread out over multiple repayments. Insurance and the cost of the bike might well be paid monthly rather than up front, lessening the pain.